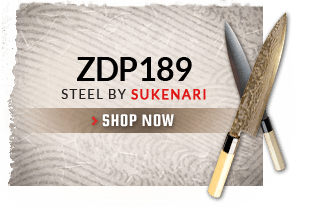 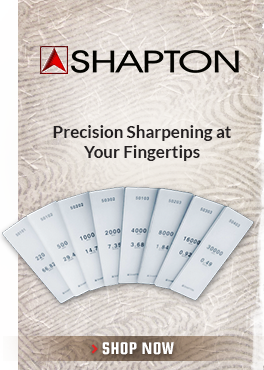 Need a knife sharpener? 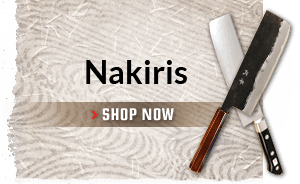 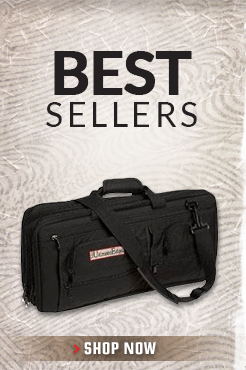 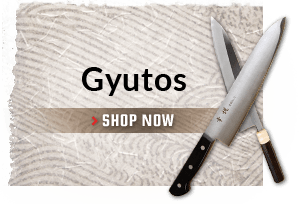 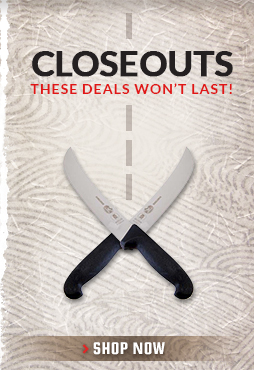 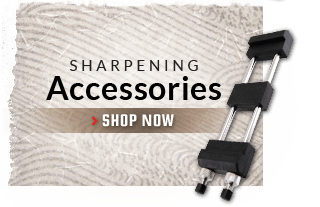 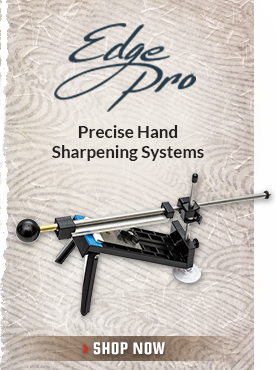 We sell a large selection of knife sharpeners from leading manufacturers. 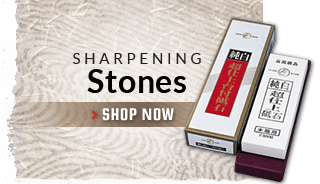 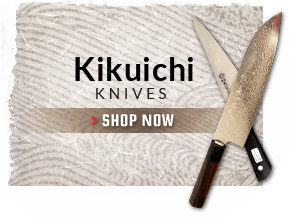 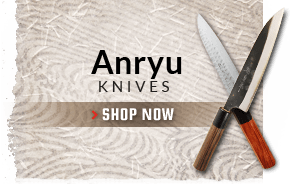 From electric knife sharpeners, to sharpening steels and other honing equipment, these tools will help keep your new knives sharp and performing well.